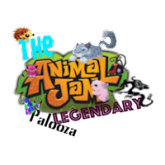 Animal Jam Legendary Palooza: Jammer wall coming soon? Sorry for not posting yesterday I was busy doing other things. So I didn't get a chance to post I'm really sorry. 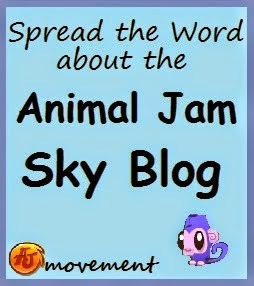 And I'm not trying to be mean or anything but ocean eclipse can you please stop advertising your blog? I have a blog page so people can have there blog on there to be advertised not so you can comment on every post thank you. 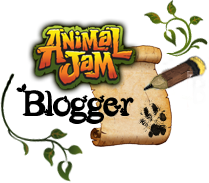 Today we have an AJ news day. 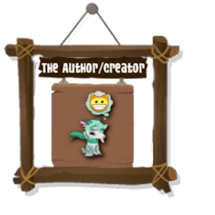 So if your a nonmember click the change colour colour item on a member item. See? This must be a new feature coming to AJ. Today we actually have 3 new items but I am only showing one. 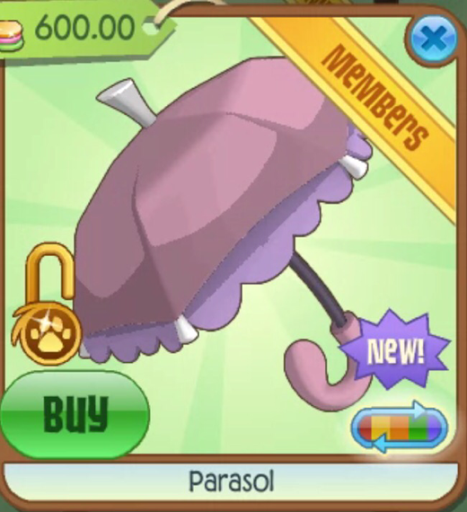 Today we have the new umbrella sold in the summer carnival for 600 gems! And yes it's In the carnival shop. It's just a glitch with gems so get for gems while you can! I've been addicted to play wild. It's very fun. I thought I only advirtised once. Can I just advirtise this thingy? I tried asking to put my blog on FANTABULOUS BLOGS but my blog isn't fantablulous. So I had to advirtise. At least would you like a free Mira Waterfall? I need to get rid of mine. 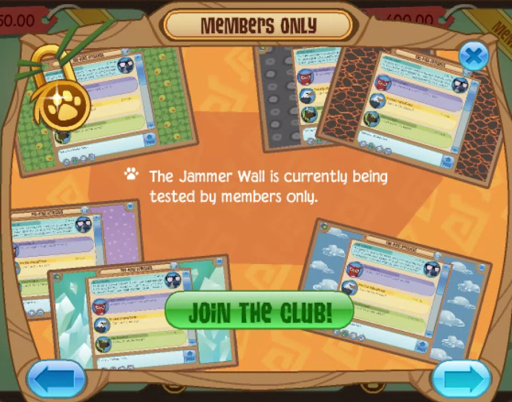 Welp, I won't be able to use the Jammer Wall anyways. I'm non-member now, and it's unfortunate in many ways and makes things harder on me....especially since I own and run the Color Charity, which basically thrives off of donations sent to members in jam-a-grams. 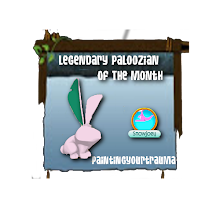 Well there are a few kind jammers out there, Members, that are willing to help NMs get coloured items. I'm not one of them because I'm NM. But I have ment some. AJHQ is just trying to make AJ look less and less like how it as originally made to be, isn't it? 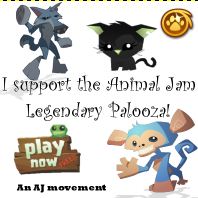 Yet another reason for me to quit AJ.